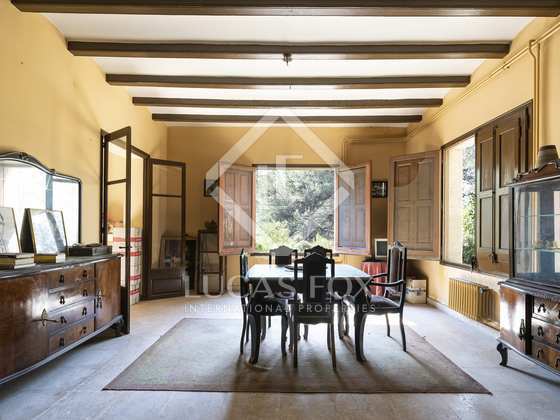 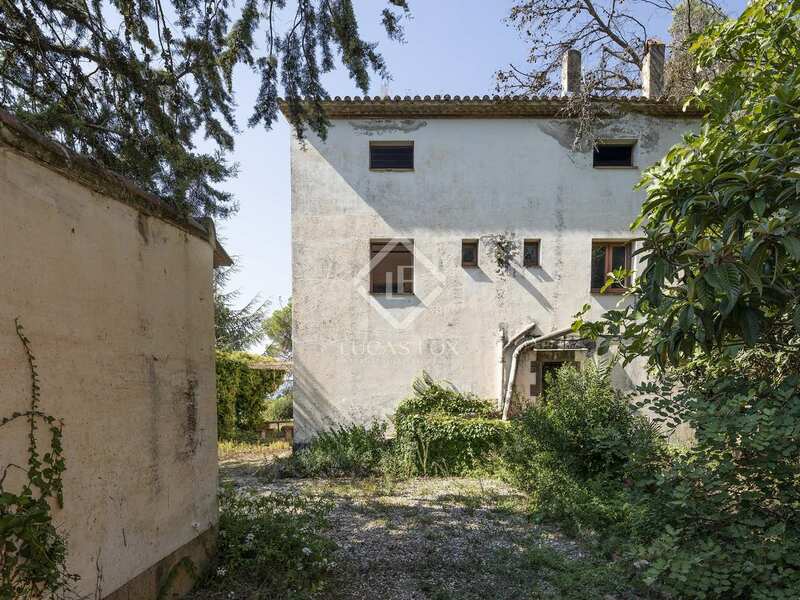 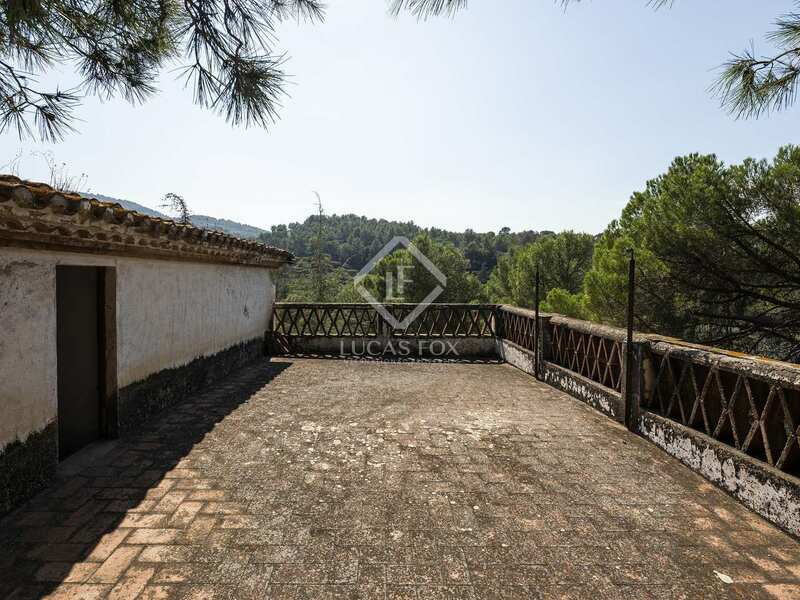 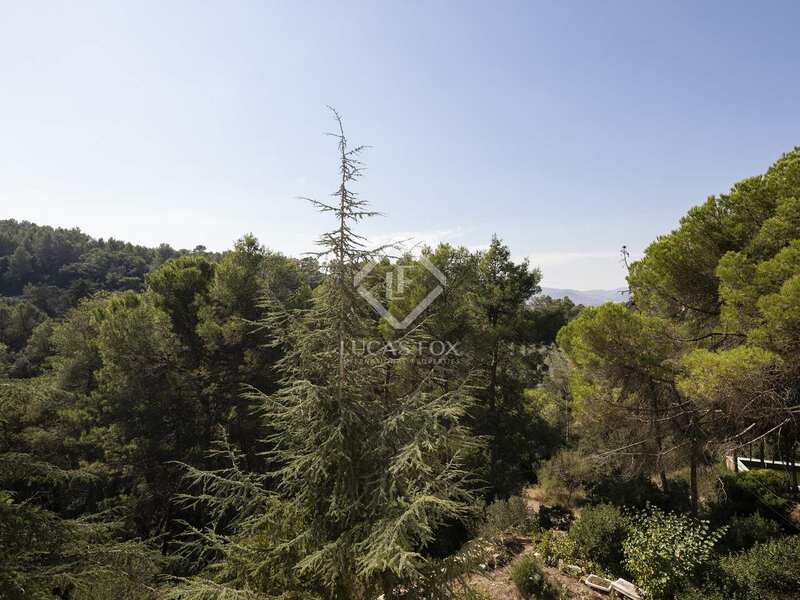 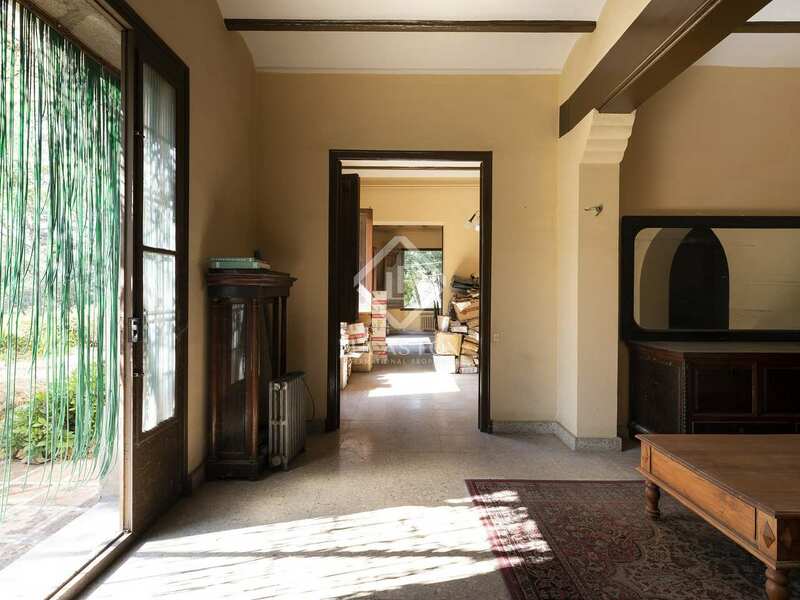 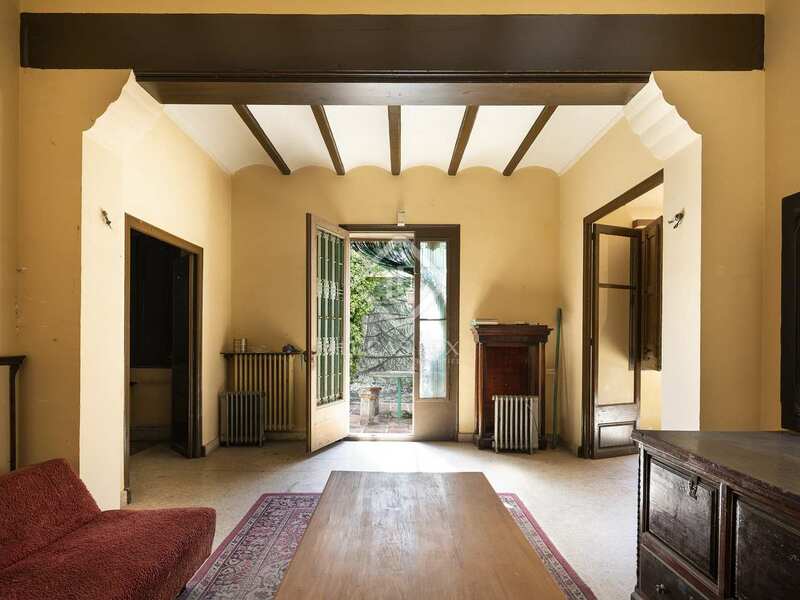 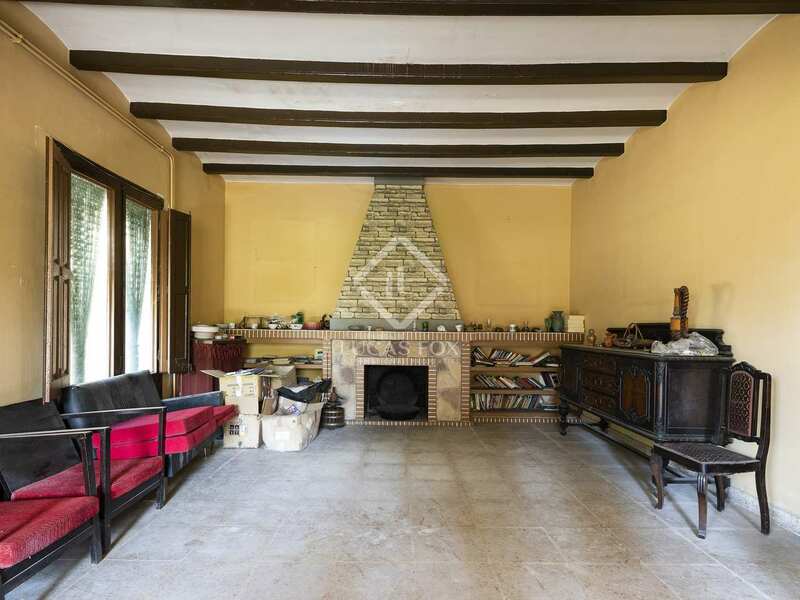 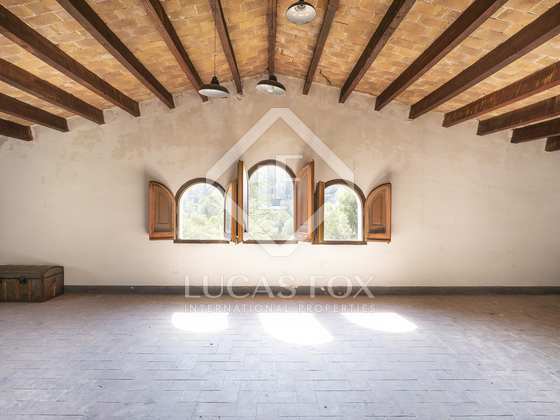 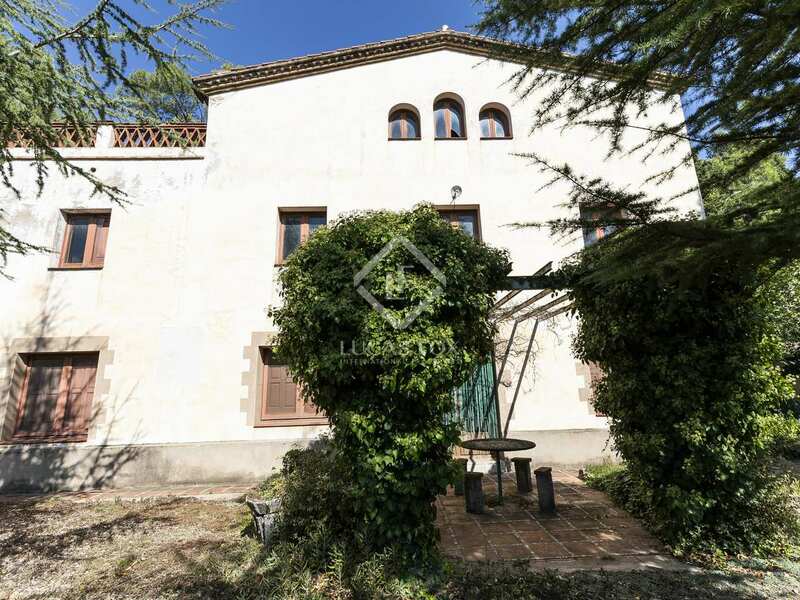 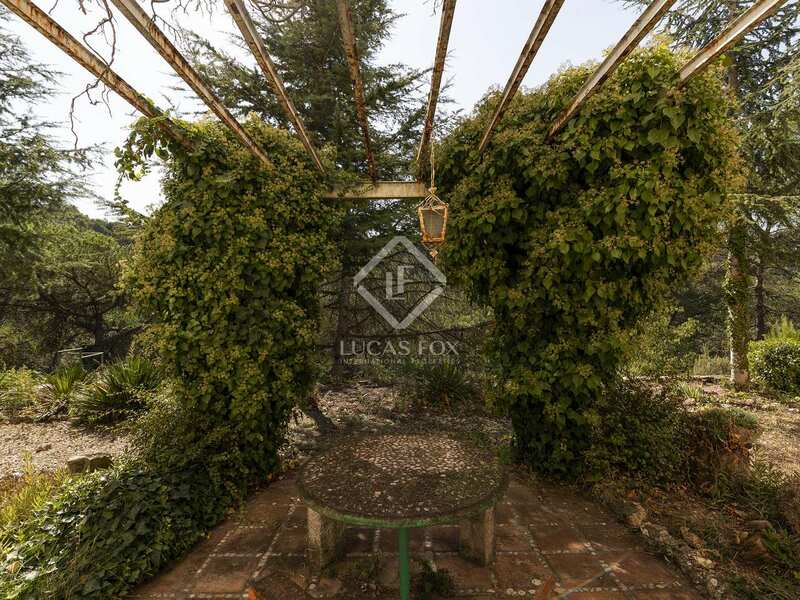 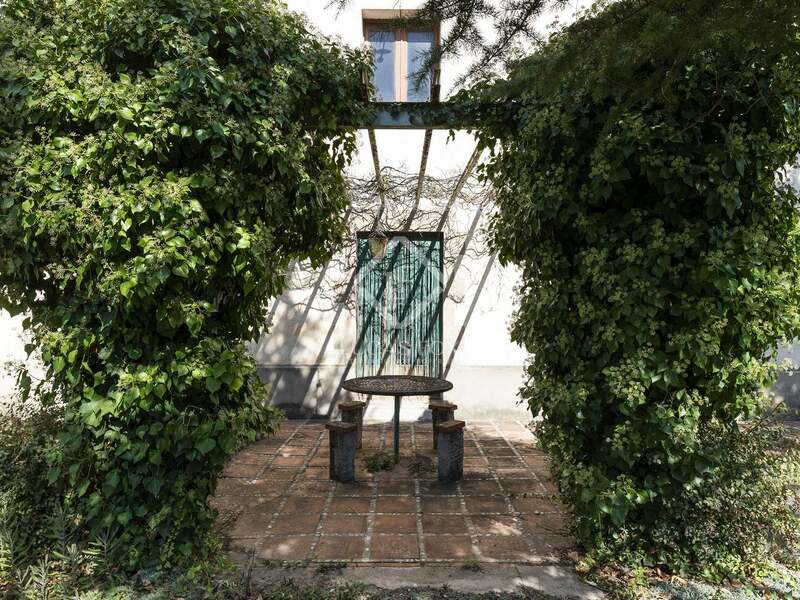 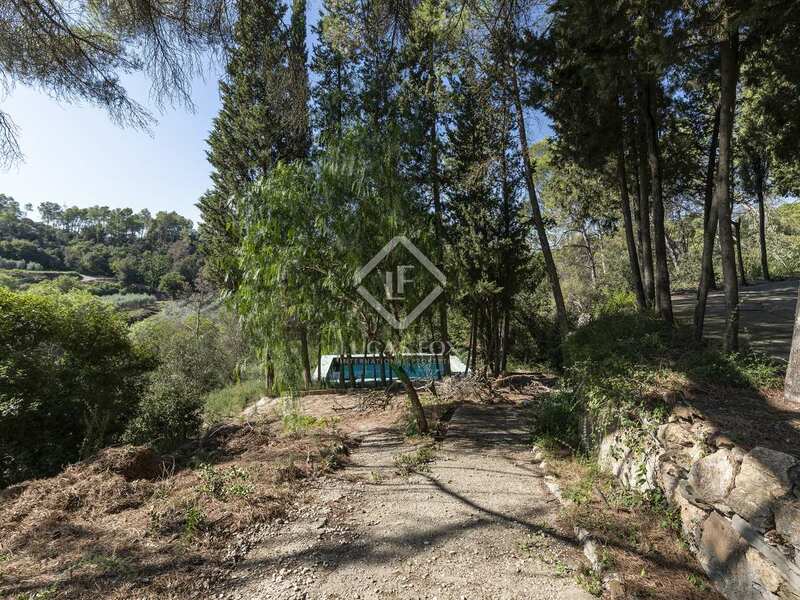 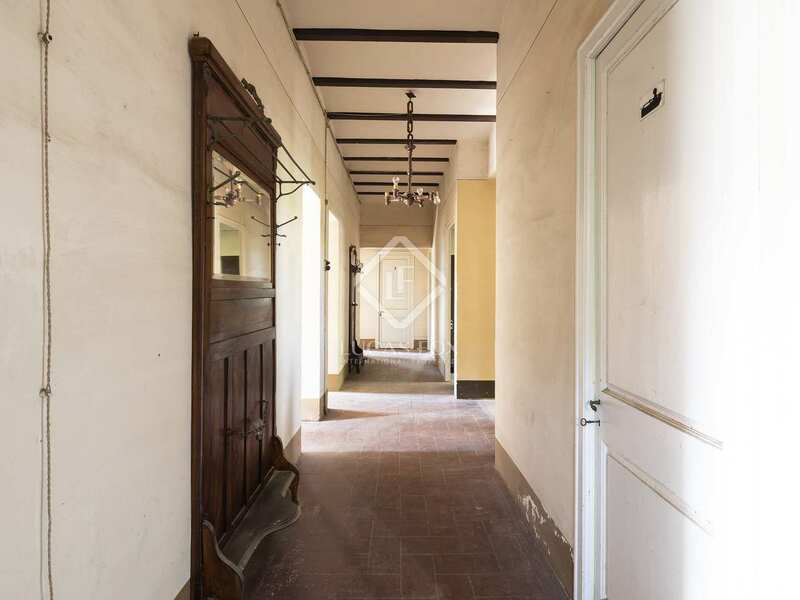 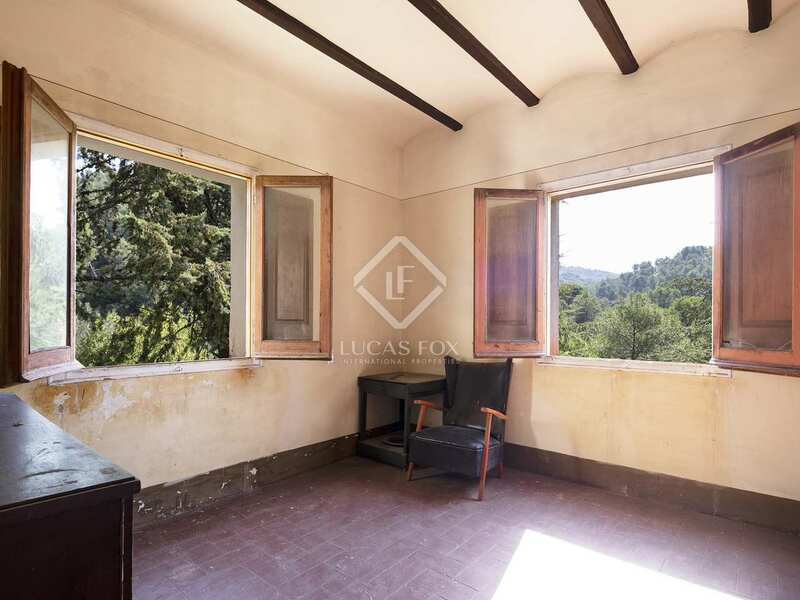 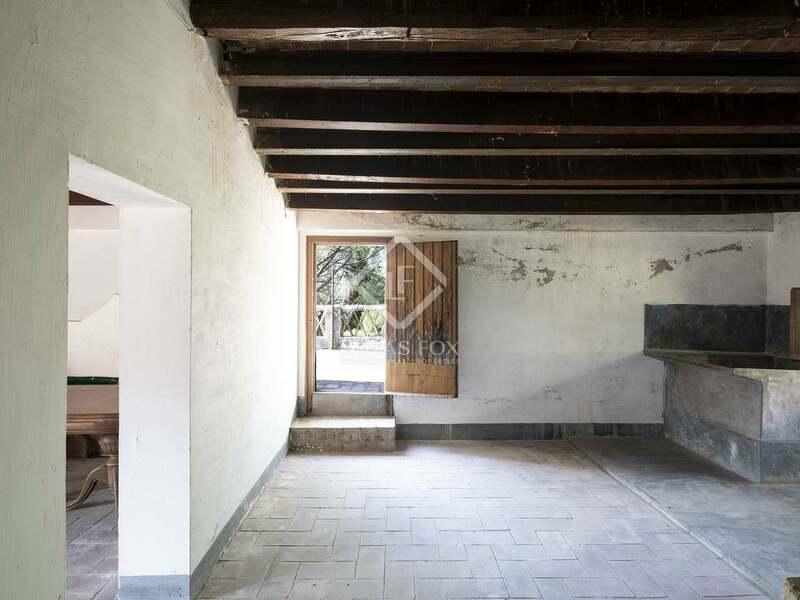 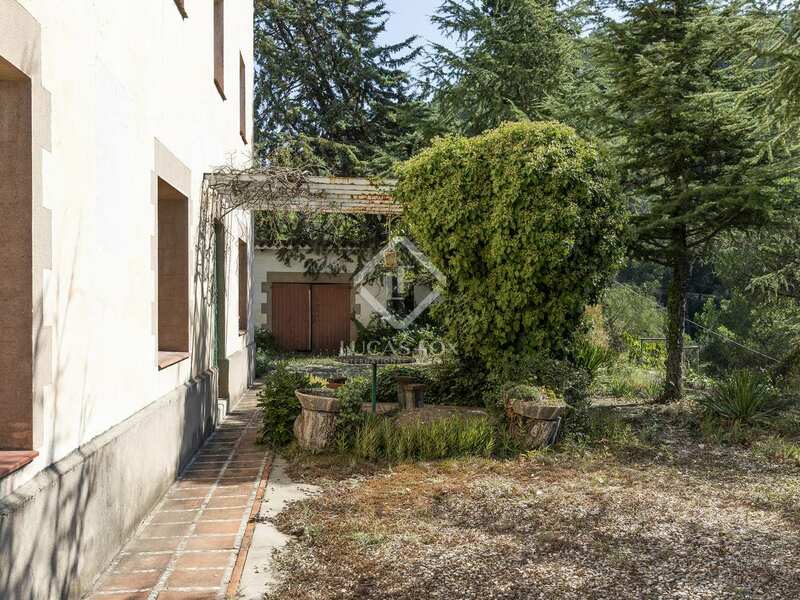 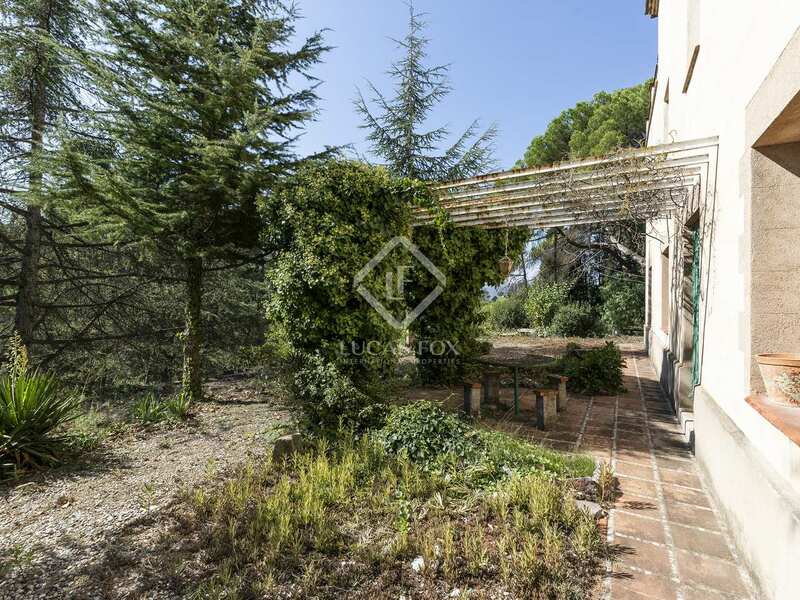 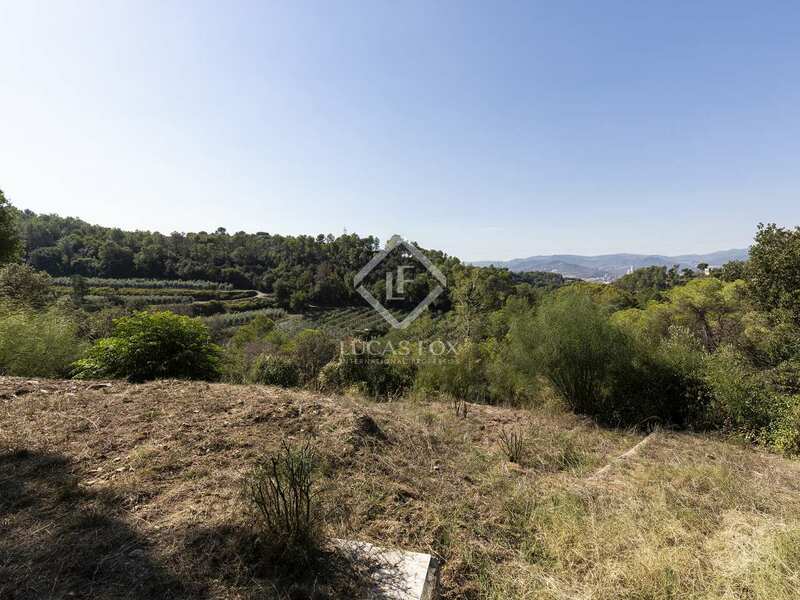 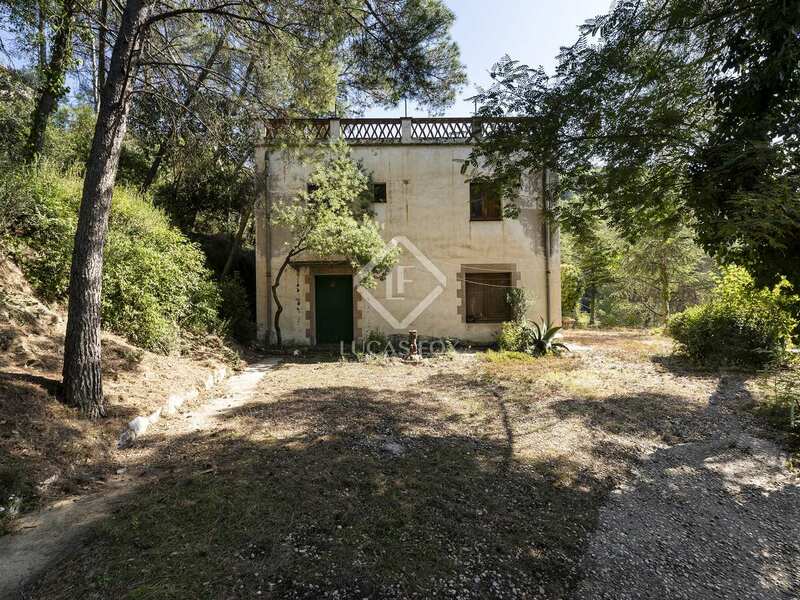 This amazing country estate for sale is situated in Sant Bartomeu de la Quadra, close to Molins de Rei, in a peaceful and tranquil location whilst also being close to the city of Barcelona. 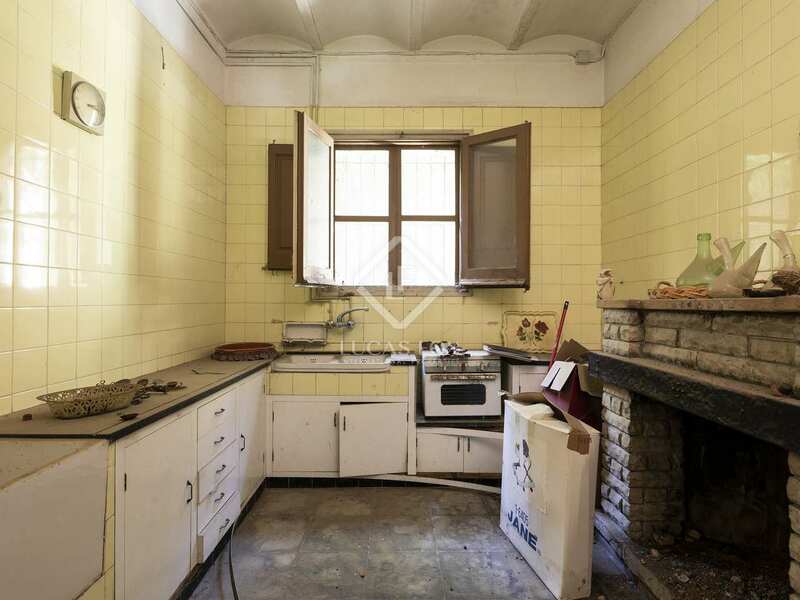 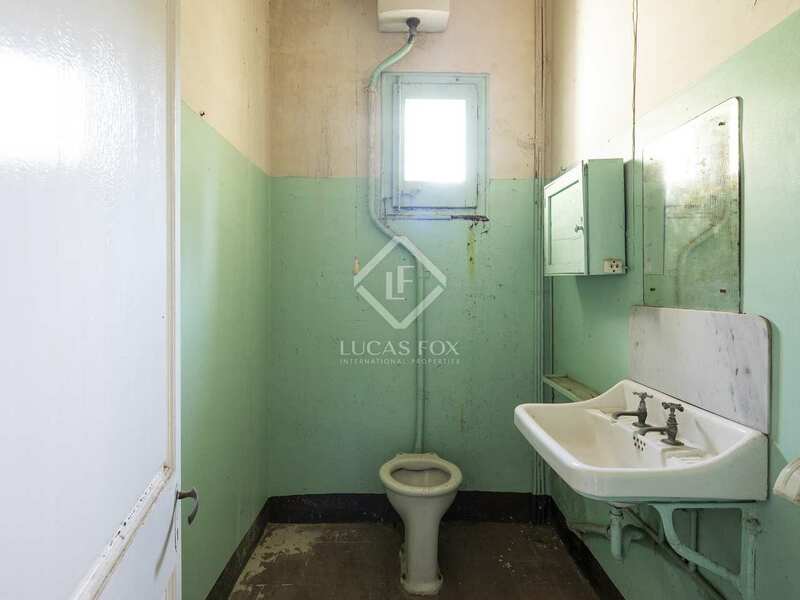 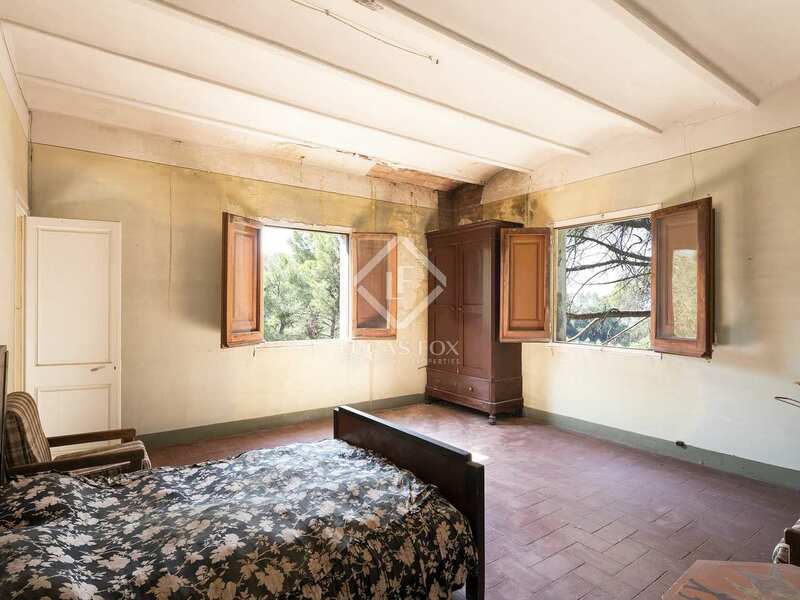 The property offers 11 bedrooms and 3 bathrooms. 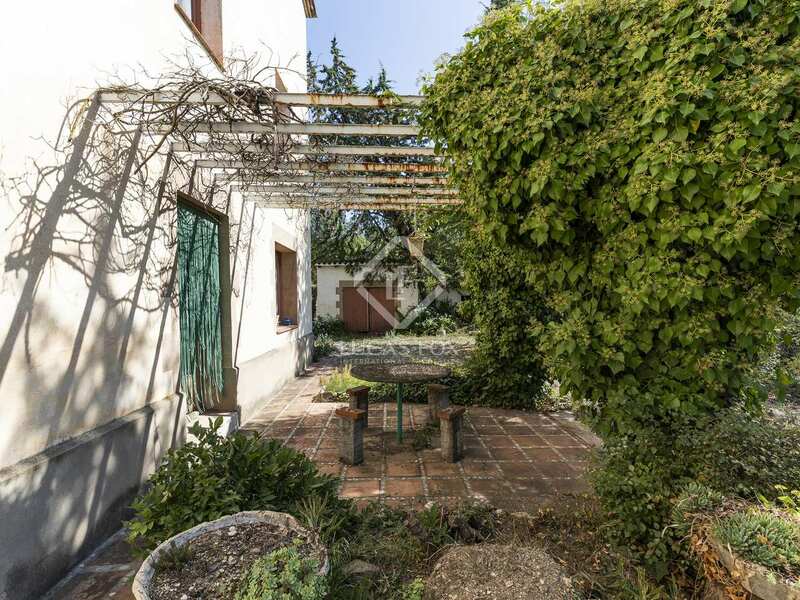 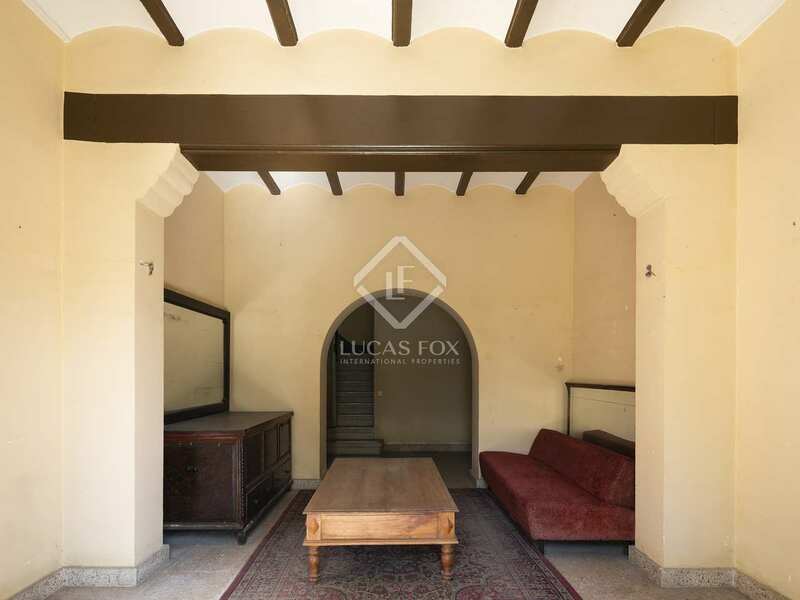 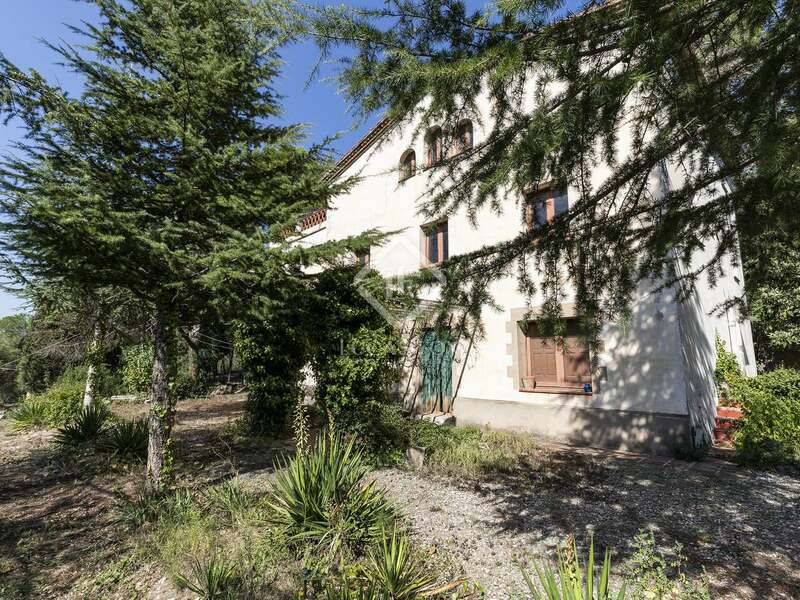 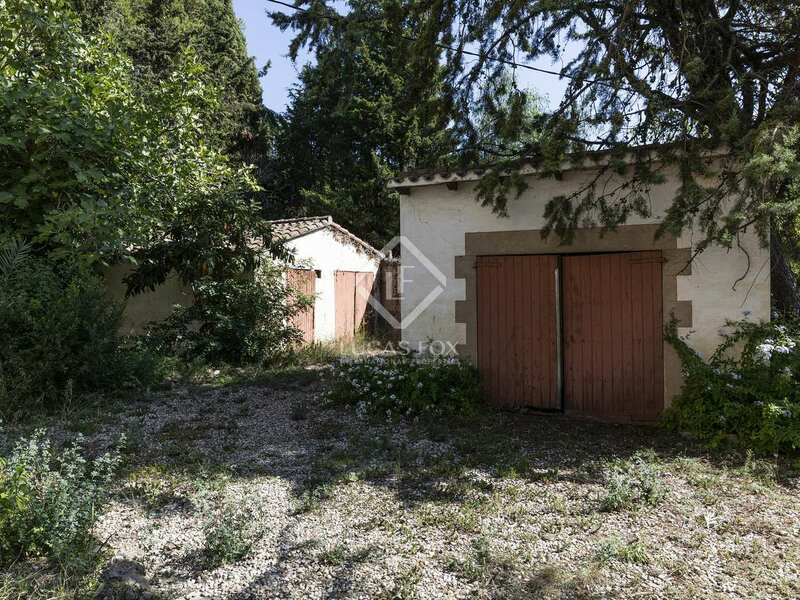 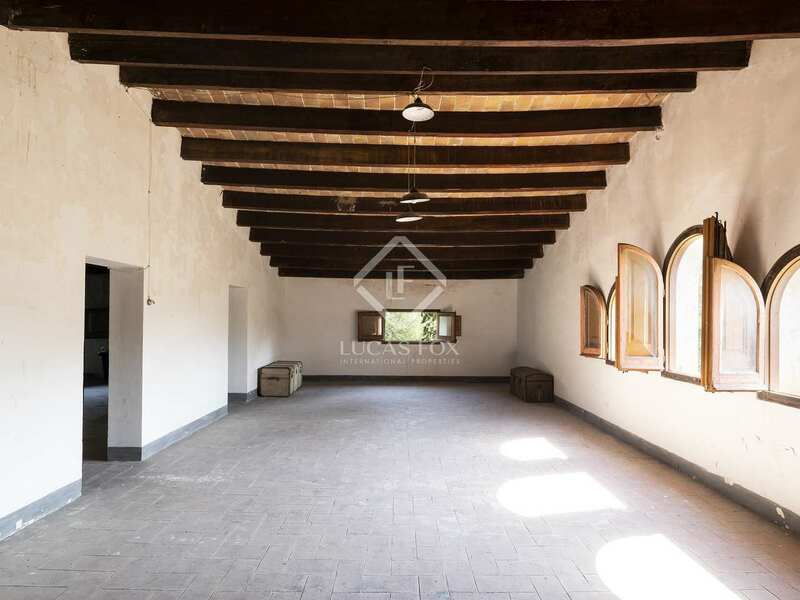 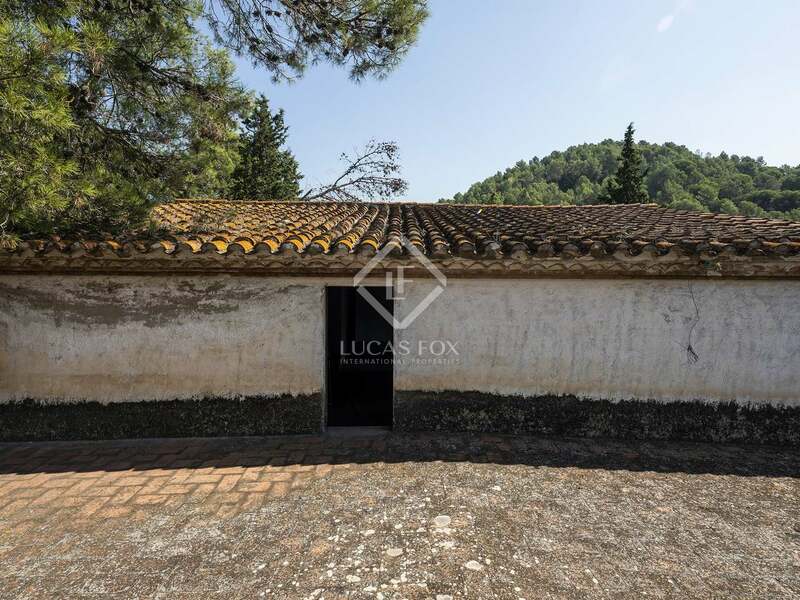 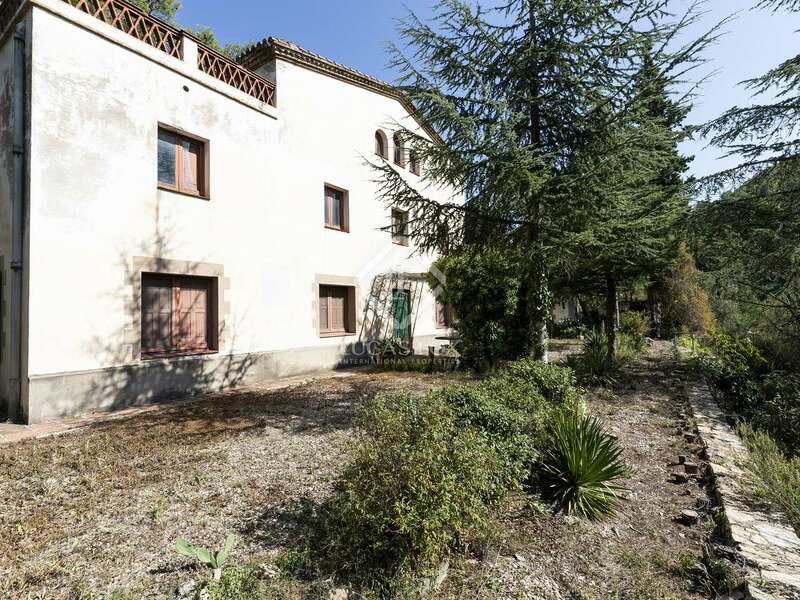 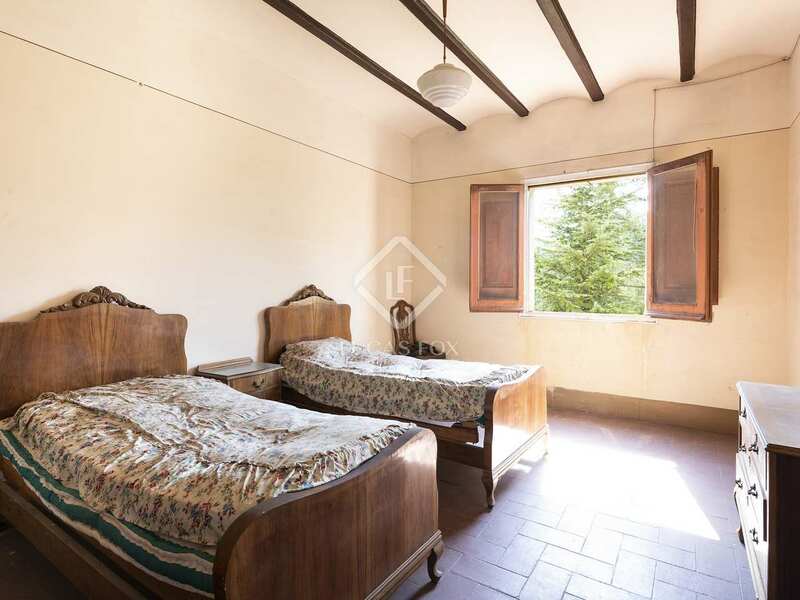 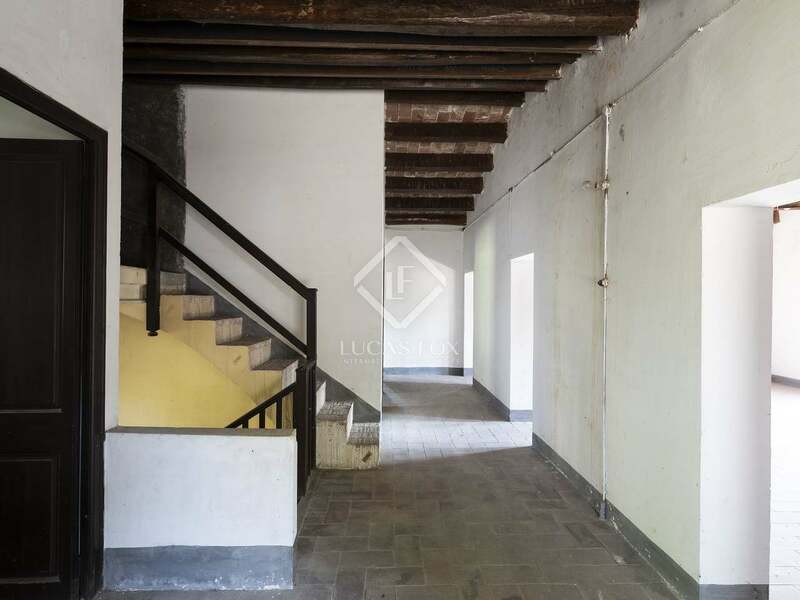 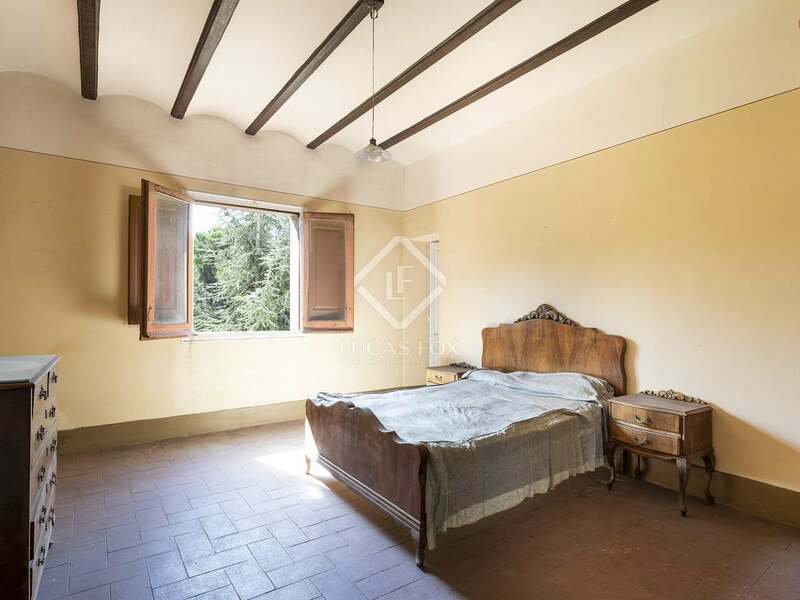 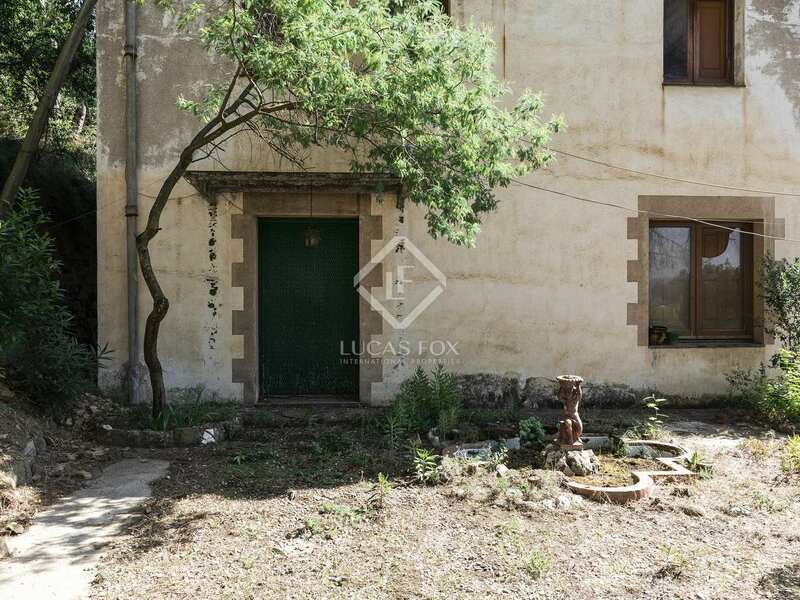 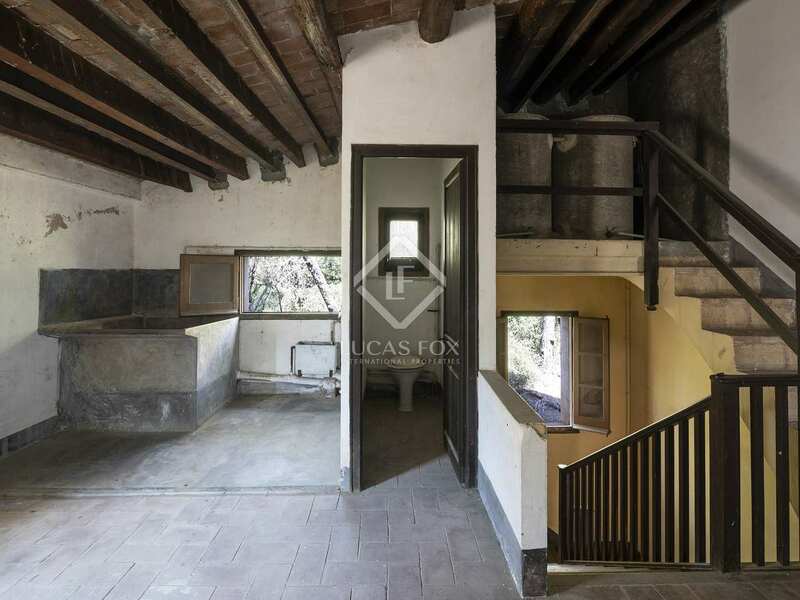 There is a rustic style main house of approximately 500m² plus 2 further houses of approximately 130m², set on a 16,000m² plot of land. 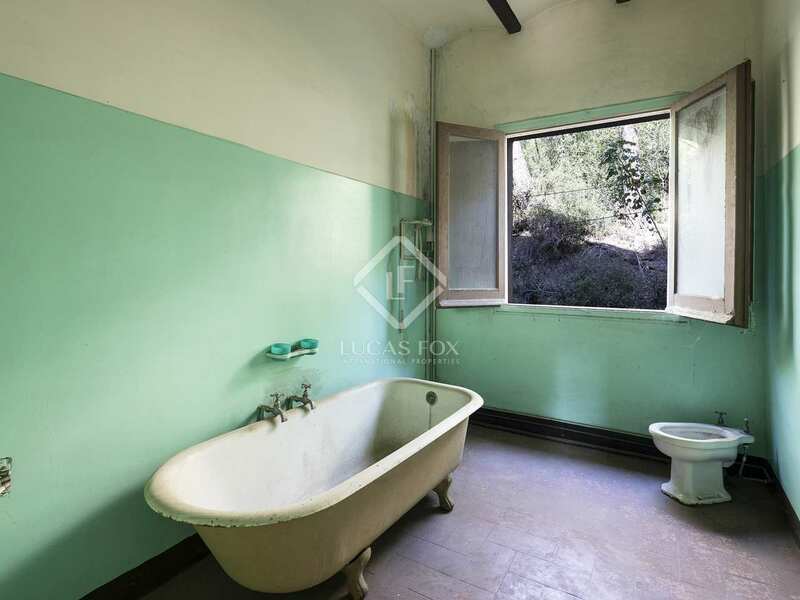 The estate provides an excellent potential for a rural hotel, a restaurant or a retreat. 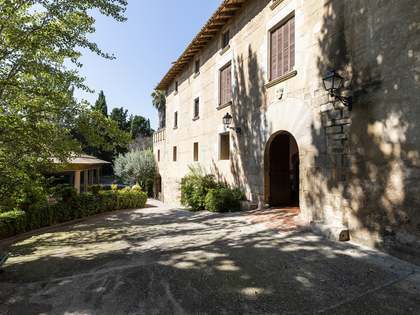 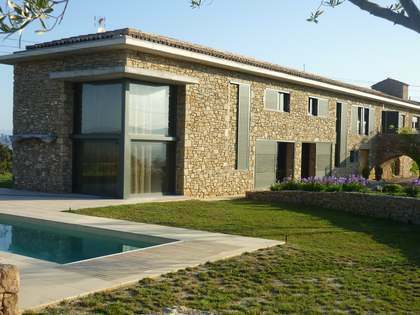 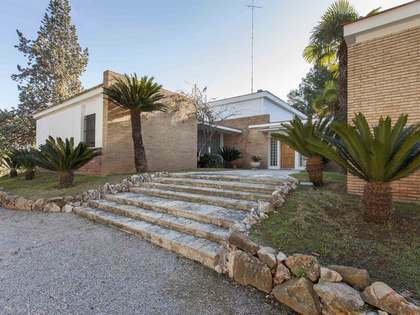 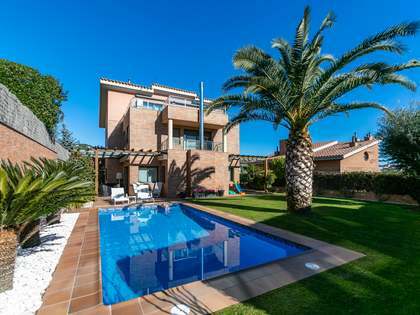 Situated in Sant Bartomeu de la Quatra, close to Barcelona.